Why Buy Human Hair Bundles With Closure? 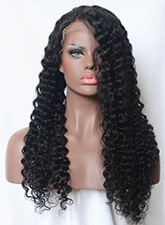 Do you want seamless natural hair sew-in at affordable price? Come to dsoarhair.com to choose virgin hair bundles with closure. Virgin remy human hair offers you the soft texture and natural color. Lace closure gives you the seamless closure on your full sew-in. Thus human hair bundles with closure is the perfect sew in combo. 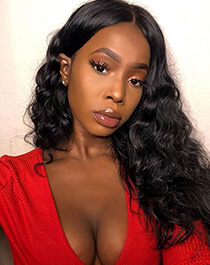 For individual hair bundles sew-in, you will find that it has too much leave out and you have to use your own hair to create the natural headline. 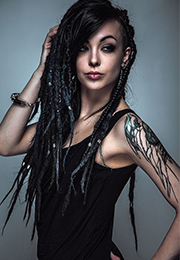 But sometimes, your hair color may be a little different from the hair weft color and thus the whole color may seem a little littery. What's more, when you want to make high ponytails, it is easy to expose the wig trace.So it is hard for you to make diverse hairstyles. With the lace closure or the lace frontal, it can perfectly help you close the sew in naturally. And you can make some simple hairstyles. Especially with lace frontal, you can make the high ponytails due to the wide covering from ear to ear. From the price, hair bundles with closure is a little expensive compared with the individual hair bundles. However the difference is not too much. To buy hair bundles with closure will get what you pay. What's important, you don't need worry about the following installing problem trouble. 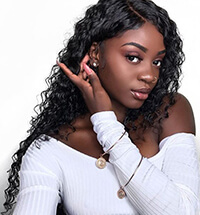 Dsoarhair.com supplies all kinds of human hair bundles with closure. Welcome to choose.